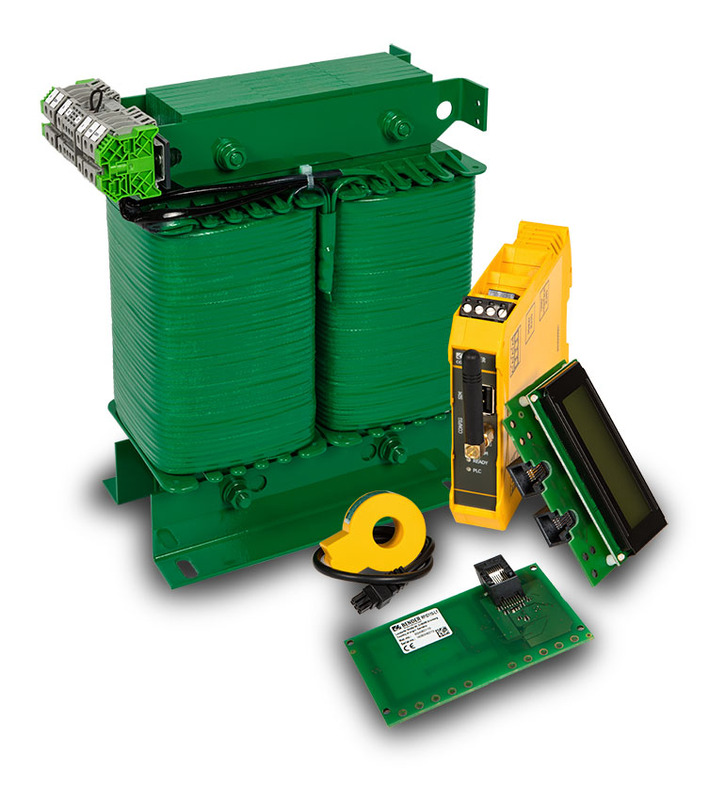 Coupling devices for ground-fault monitoring at high voltages, charge controllers for electrical vehicle charging infrastructure, analog measuring instruments, power supply units, interface converters and interface repeaters. Please contact us for advice regarding these and other system components. The coupling device AGH675S-7/AGH675S-7MV15 is designed to extend the nominal voltage range of the ISOMETER® IRDH275BM-7 to AC/DC 0…15.5 kV. The analog measuring instruments of the 96.../72... series are used for indication of measured values from Bender devices equipped with the appropriate current output.